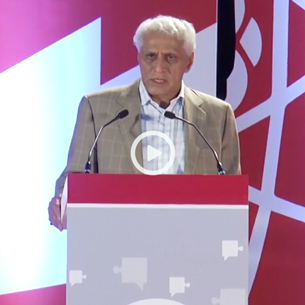 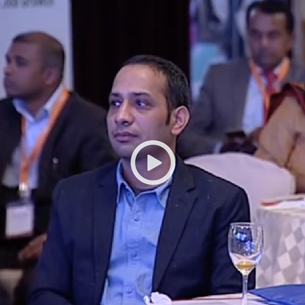 Policy Research Network (PRN) provides data-driven research inputs for informed policy action focused on innovation, entrepreneurship, skills development and employment with an aim to accelerate economic growth. 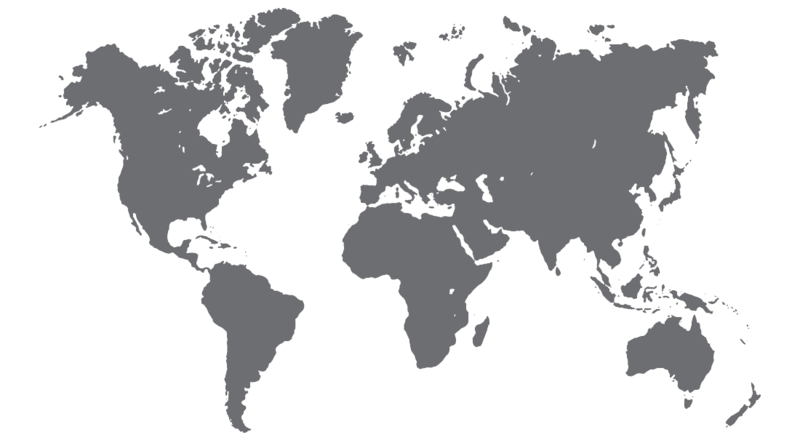 The Foundation envisions creating partnerships with various government organizations to initiate innovation grants for Startups and Small Businesses. 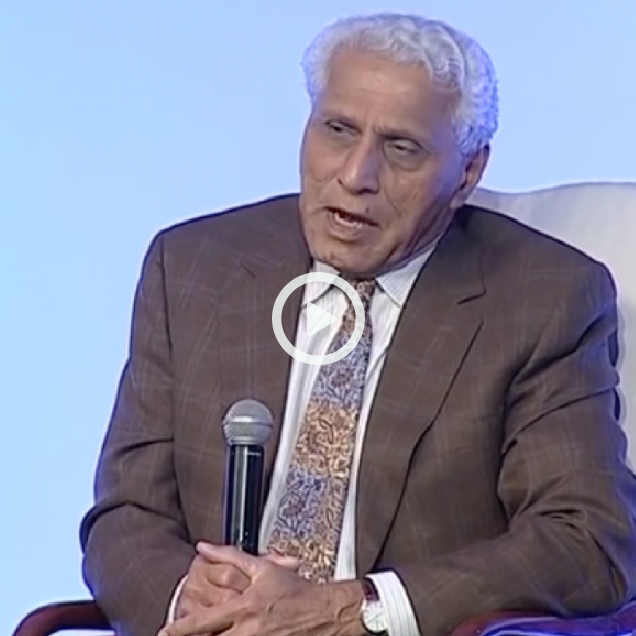 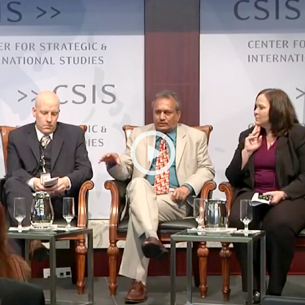 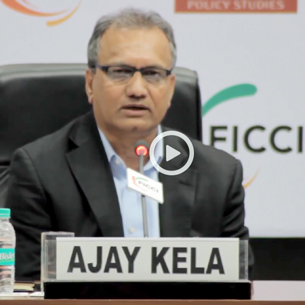 Dr. Ajay Kela participates in a panel discussion at CSIS, Washington, D.C.